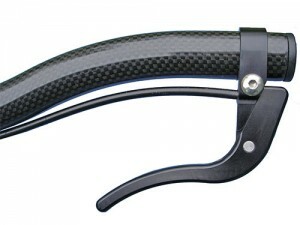 The Jtek clamp on Aero Brake is designed to mount on aerobar extensions. 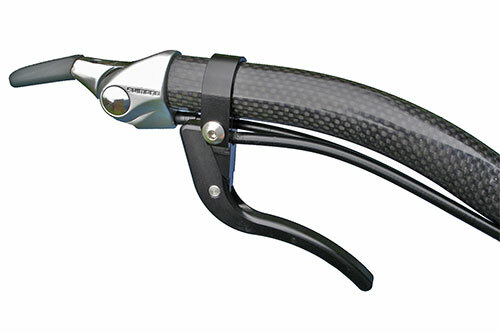 The levers are installed and tied into your current braking system using the Double Control cable splitter. 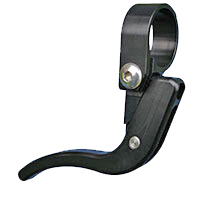 One or two levers can be added to your system depending on rider needs and preferences.